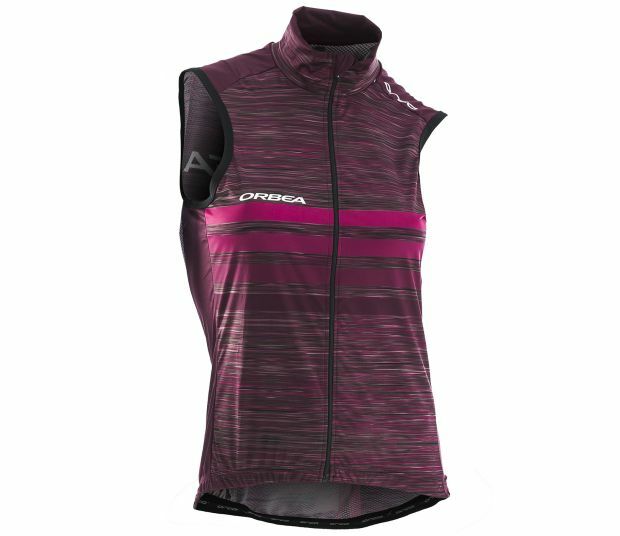 If you're looking for a light cycle wind vest with an aerodynamic cut that will keep you protected from windy and rainy winter training conditions. 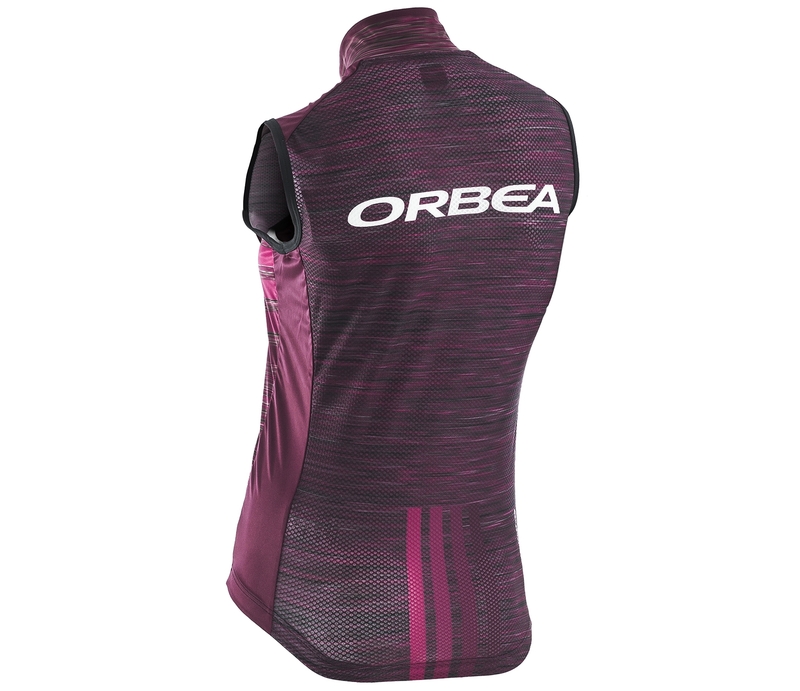 WEATHER REPELLENT - This Italian made wind and water proof fabric has great moisture transport and stretch, keeping you protected and comfortable when the conditions are wild outside. VERSATILE - This essential item of kit easily packs down to fit into your back pocket once the weather subsides. Download W GILET SPRING 19 image JPG- 694 Kb.